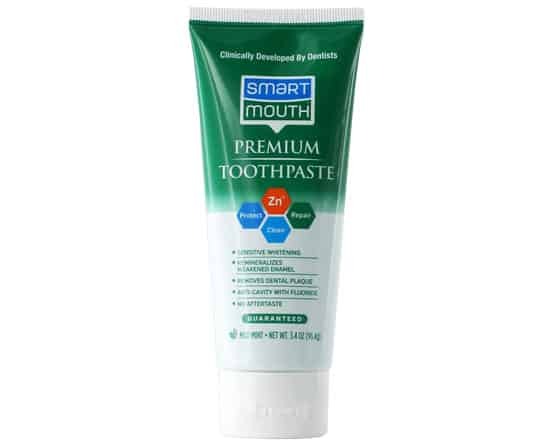 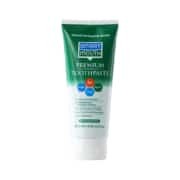 SmartMouth Premium Zinc Ion Toothpaste combines zinc ion technology with fluoride to strengthen enamel, remove dental plaque, prevent cavities and provide sensitive whitening — all with a mild mint flavor and no aftertaste. 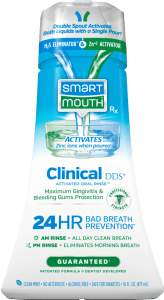 Tell us what you think and receive a coupon to save $1.00 on SmartMouth Premium Zinc-Ion Toothpaste. 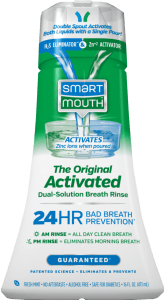 on SmarthMouth Premium Zinc-Ion Toothpaste.